What Is IPS Glow And How Can I Reduce It? 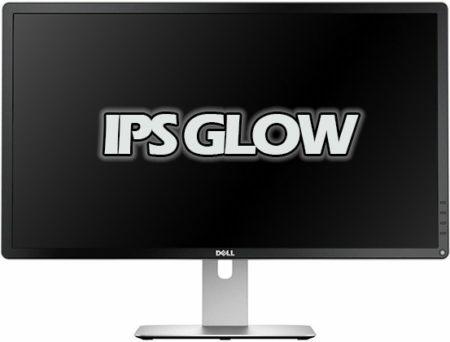 IPS glow is characterized as glowing around the edges or corners of an IPS-panel monitor. 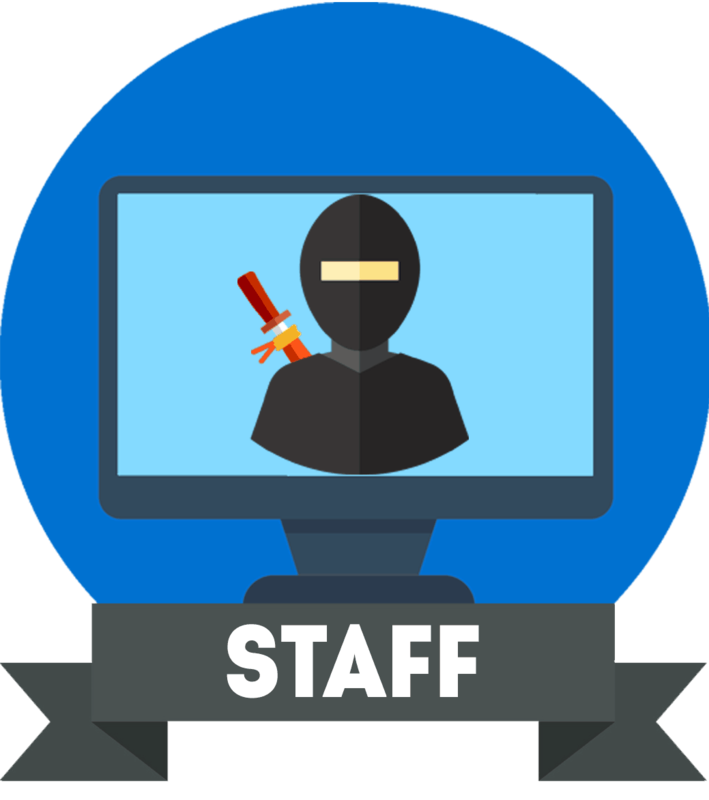 The glowing is clearly evident in dimly lit rooms when watching dark content on-screen. This is an expected drawback of the IPS technology and it can be reduced by adjusting the ambient lighting in your room, adjusting the monitor’s brightness, and changing the position (angle and distance) of the display. Looking for a way to reduce IPS glow? Having second thoughts about buying an IPS monitor because of all the concern regarding IPS glow? In this article, you’ll find out what exactly IPS glow is and what you can do to reduce it. In short, IPS glow is a normal and expected drawback of IPS-panel monitors and TVs caused by the excess light passing through the panel. It shouldn’t be confused with backlight bleeding which occurs in all backlit panels and involves light leaking around the edges of the screen since the monitor’s bezel isn’t entirely blocking it. First of all, we’ll address the majority of photos online depicting IPS glow. If you crank up the display brightness all the way to 100% in a pitch black room with a dark background on-screen and then take a photo of it, not only will the photo make the glow look worse than it actually is, it’s also not the proper way to measure IPS glow in dark rooms. As previously mentioned, glowing is expected to be visible in this scenario; luckily, you won’t be, or at least shouldn’t, watch the screen under these circumstances because it’s bad for your eyes. Therefore, we recommend that you decrease the brightness if you are in a dark room. You can increase it if you are sitting in a bright area. Next, IPS glow is usually more noticeable from different angles. Try to tilt or height adjust your monitor so that the glow is less visible from your viewing point. You can also try sitting a bit further from the monitor. Lastly, you can add more ambient lighting to your room. 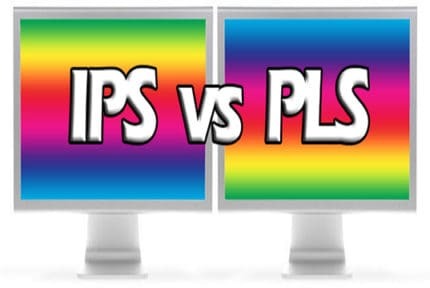 A standard desk lamp or some RGB LED lighting can greatly reduce the visibility of IPS glow. 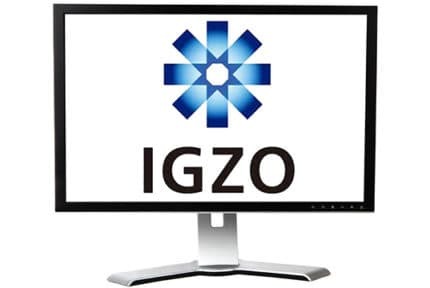 IGZO vs IPS - What's The Difference?